Track done for Disquiet Junto 0330 https://disquiet.com/2018/04/26/disquiet-junto-project-0330-wax-off/ Source material is "No Small Vistas" from the Neurogami Dance Noise album (http://music.neurogami.com/album/dance-noise). EQ was used to partition into three narrow frequency ranges, then each range had some on/off muting applied. Some echo was also tossed on to help fill some gaps. 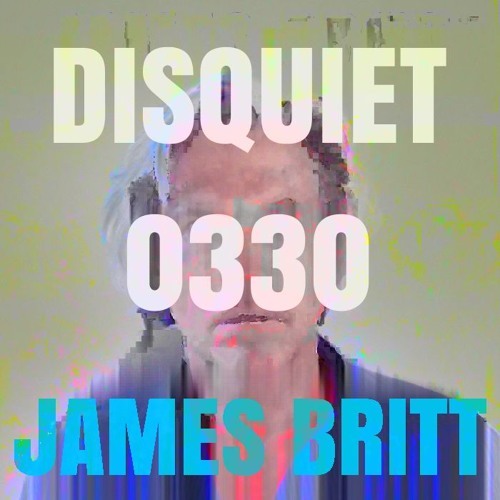 More discussion at https://llllllll.co/t/disquiet-junto-project-0330-wax-off/13247 Made with Renoise!